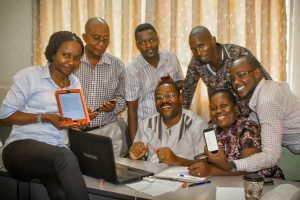 More than 100 developing-country researchers had signed up to a new AuthorAID online research writing course within two days of its announcement. To ensure that any lettering will be large enough to read, reduce the figure to its expected printed size, advises Bernard Appiah. Clara Richards looks back on the first two years of the VakaYiko evidence-informed policy making project. We are pleased to announce our upcoming online course in research writing. Social networks such as Facebook, LinkedIn, and Twitter play an increasing role in connecting researchers across the world. Here are some tips to remember when using social media to share professional information. Guest post by Parvathy Hariharan. 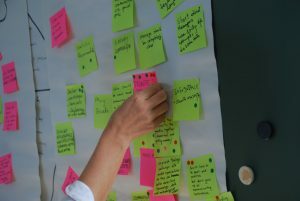 INASP is working with the international media organization SciDev.Net to use data visualization techniques to representation and share research data and findings. 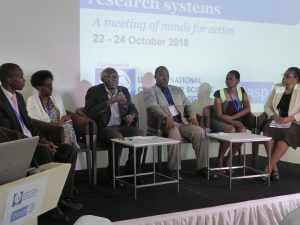 A new video by the Strengthening Tanzanian Publishing (TZAP) project highlights issues in plagiarism, copyright and ethical conduct in academic publishing in Tanzania. INASP’s Journals Online (JOL) project has announced the winners of the Small Grants 2015. These grants are awarded to editors of journals hosted on INASP JOLs platforms to attend the 2015 European Conference of the International Society of Managing and Technical Editors (ISMTE) and Committee of Publication Ethics (COPE) meeting, which will be held in London from 12-13 October 2015. Opinion article by INASP’s Executive Director Sue Corbett. Video of Sue’s talk at the recent ALPSP conference. 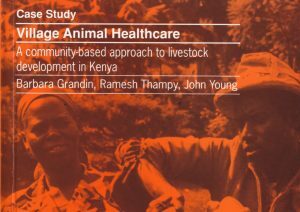 Includes the series of video interviews from the recent VakaYiko consortium meeting.